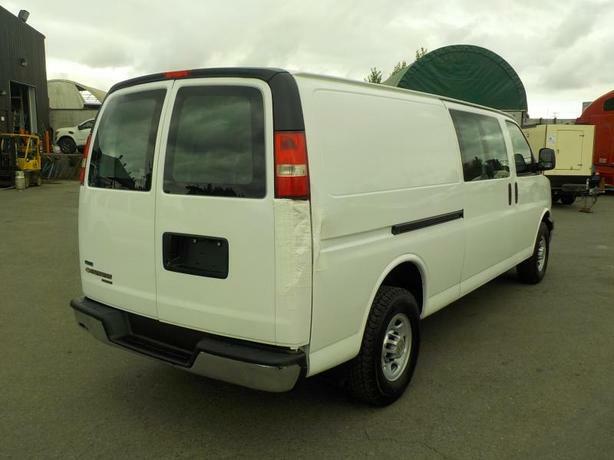 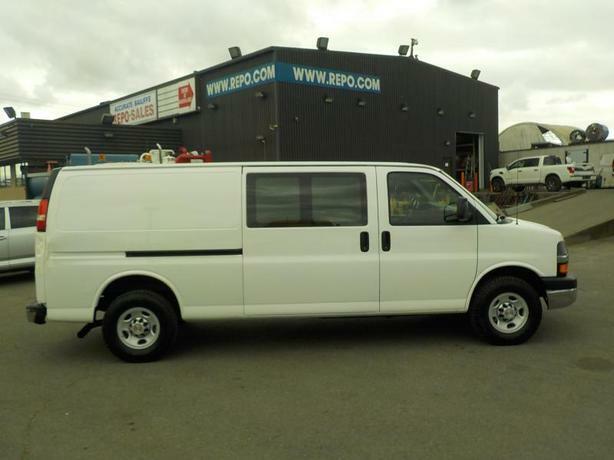 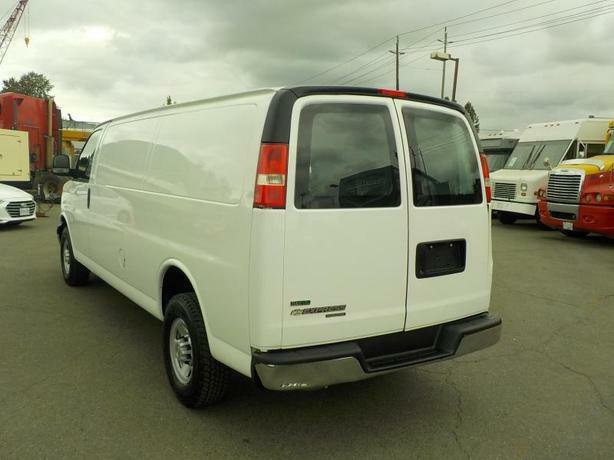 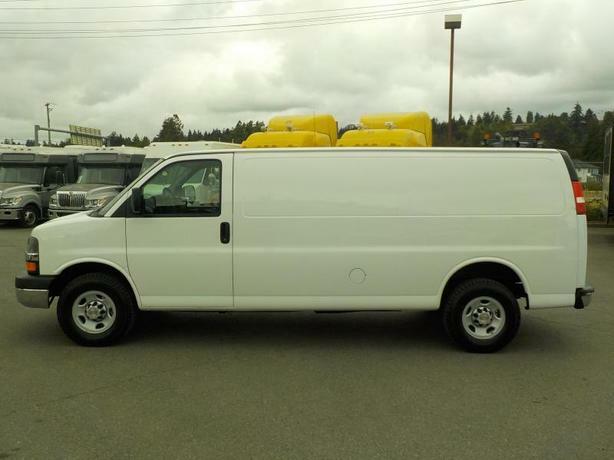 2011 Chevrolet Express 2500 Cargo Extended, 4.8L, 8 cylinder, 4 door, automatic (tiptronic), RWD, 4-Wheel ABS, cruise control, air conditioning, AM/FM radio, CD player, power door locks, power windows, power mirrors, white exterior, grey interior, cloth. 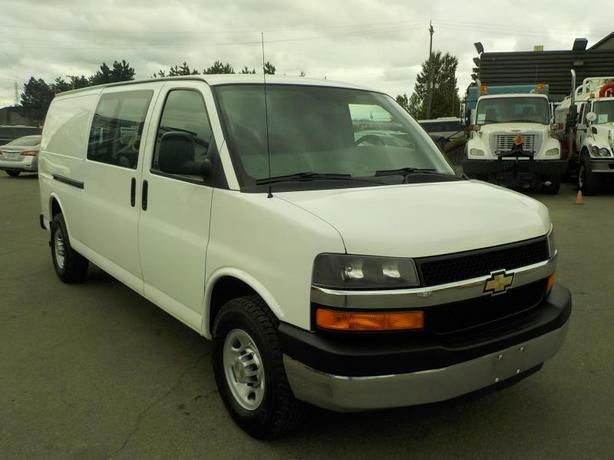 Has just had a $4000 transmission overhaul August 2018 $5,930.00 plus $300 conveyance fee, $6,230.00 total payment obligation before taxes. 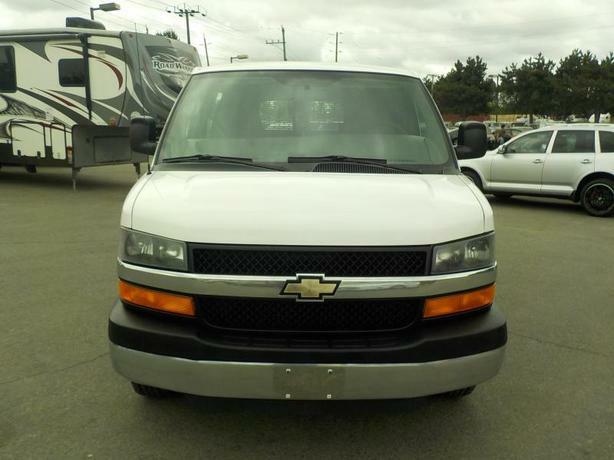 Listing Report, Warranty, Contract Cancellation option on Fully Completed Contracts, Financing Available on Approved Credit (some limitations and exceptions may apply). 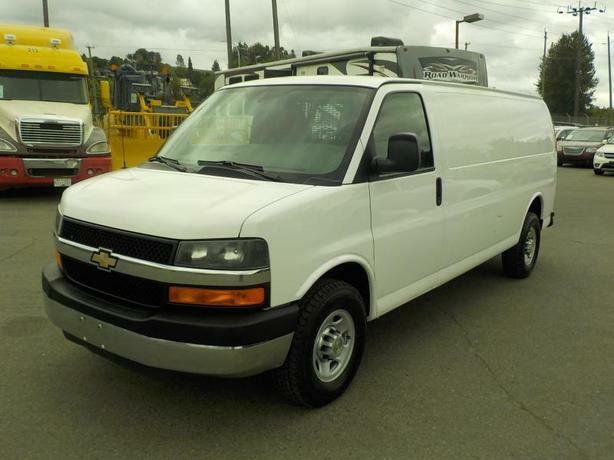 All above specifications and information is considered to be accurate but is not guaranteed. 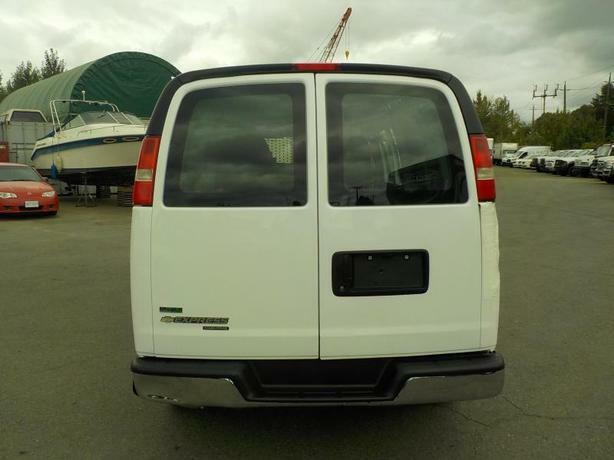 Call 604-522-REPO(7376) to confirm listing availability.